Have you decided to buy a purebred cat? Be aware that selecting a reputable breeder is one of the most important decisions you will make in bringing a new kitten into your home. Spend some extra time researching to find the right breeder, and you could save yourself medical expenses and heartache down the road. It’s better to wait for the perfect kitten from a good breeder than to buy the first cheap kitten you see. So, why buy your kitten from a reputable breeder instead of a pet store or newspaper ad? 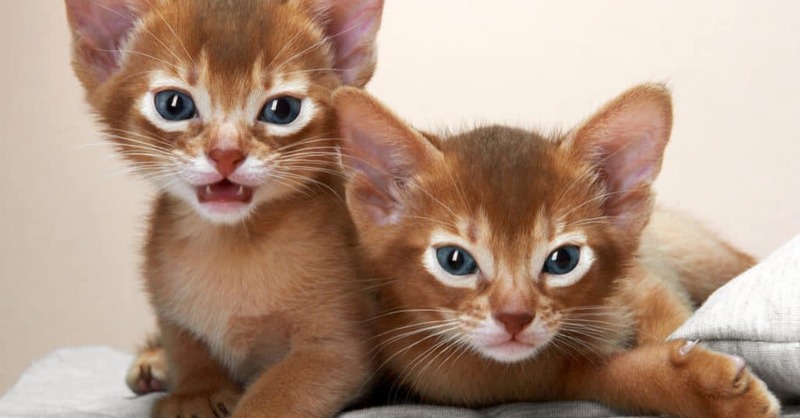 First, good breeders do not sell their kittens to pet stores. They care about where their cats end up and will screen potential adopters to be sure they are going to a perfect home. A reputable breeder will match an adoptive family with a kitten who’s personality is a good fit for them. Reputable breeders work hard to ensure their cats’ genetic health by carefully planning their breedings. Since good breeders don’t sell to pet stores, the kittens you see in pet store cages are often obtained from kitten mills and “backyard breeders”. Those cats are kept in horrifying conditions, with very little socialization and almost no veterinary care. These people breed only for profit and do not put the health or longevity of their cats first. While kittens from pet stores or backyard breeders may be less expensive than a kitten from a good breeder, you truly do “get what you pay for”. Often times they do not come with health guarantees, pedigrees or registration papers. They haven’t been carefully bred to avoid genetic defects. They may be ill from the day you get them. Is the breeder a member of a cat registry service, like TICA or CFA? Does the breeder participate in cat shows? Attending a cat show is a good way to meet breeders and see their cats. Also, breeders who show their cats are striving to meet the perfect standard for that breed. Does the breeder offer a health guarantee on kittens? Many breeders offer a 1 or 2-year guarantee on genetic health defects. Some are now offering as high as 5 years for some genetic issues, like heart disease. Does the breeder have a website? Do a google search of the cattery name. Do you find good or bad reviews? A visit to the breeder’s cattery is highly recommended. 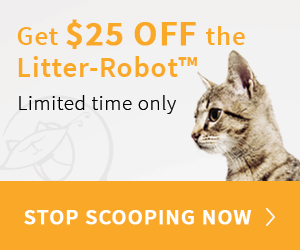 This gives you a chance to ensure the cats are kept clean, safe and comfortable. Does the breeder interview you to make sure you will provide a good home for the kitten? This is usually a good sign that the breeder cares about the continued well-being of the cat. Research your chosen breed and be aware of the specific congenital defects that are common within that breed. When you speak to a breeder, ask what they do to minimize the risk. A breeder who releases kittens before age 10-14 weeks is a bad sign. Any earlier is far too soon to be separated from its mother. Does the breeder spay or neuter kittens before they leave the cattery? This is a sign of a reputable breeder, and also an expense you won’t have to worry about after you get your kitten. Remember, this cat is going to be your companion for many, many years. Choose your breeder very carefully and enjoy your new kitten! Thanks for pointing out that cat breeders do not sell their kittens to pet stores. You also said that they care about where their cats end up. I think it’s important to choose a cat breeder that is local to you and will let you see the kittens before you choose to buy them.